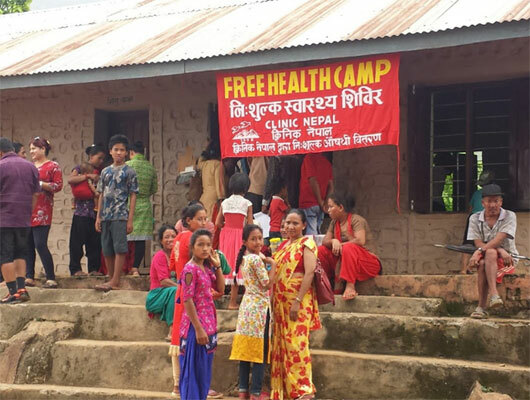 Clinic Nepal has several sponsors, volunteers, interns, and other friends from all around the world to thank for its success.Clinic Nepal is a non-profit organization founded in 1997. When Clinic Nepal began in 1997 over 50% of patients had water borne diseases. Today that figure stands at only 1%!Get Involved...Safe Drinking Water and Sanitation Projects. • I was born in Madi area south of Kathmandu on March 8, 1970, and grew up in the remote village of Meghauli, Nepal, where about 99% of Nepali population lives by subsistence farming. • Access to education was difficult, and although I was able to attend school my parents had to pay fees for the education that was of an extremely low standard. • Health care was practically non-existent aside from local traditional medicine practitioners using herbal medicine. • As I grew older I became increasingly frustrated with the state of both the health care and of the educational system that were surrounding me. • At the age of 17, I finished education, left home, and went to work in the city. It was difficult to find work but a friend helped me to get a job as the bartender on a hydroelectric project. • Once I saved enough money, in 1989 I returned to my village, Meghauli, where I directed and participated in the construction of a guest house made of local building materials, accommodating 8 to 10 people. In addition, in my spare time I taught and tutored children of which many belonged to the under priviledged groups in the village. • In 1991 I was sponsoring university students and I already had in my mind to also go to the capital to enroll at the university in medical studies; then, one night I found a few German and Nepali people taking shelter in the guest house. 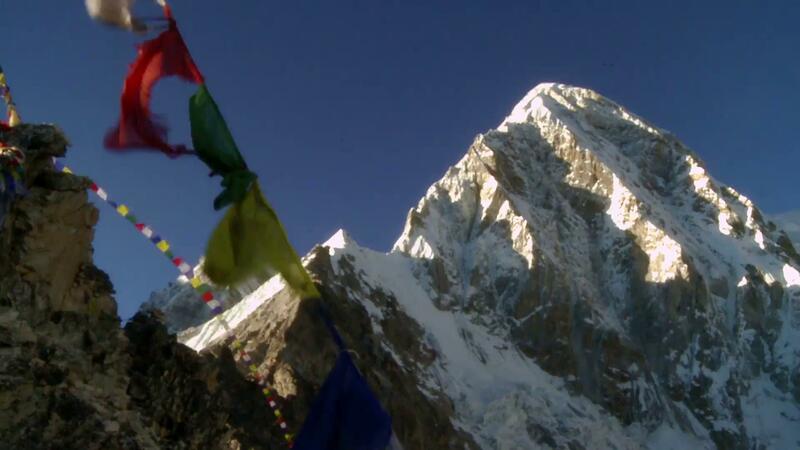 They were traveling Nepal helping to improve the lives of people with Leprosy, disabilities and living in poverty. I joined the team and was given training as a health worker. Disagreements among the group of trainers led me, together with a group of friends, to leave with the purpose of creating a health clinic and rehabilitation centre in Kathmandu. This project evolved into the establishing of an addition to the existing hospital and this addition was officially inaugurated on 22nd of July 1992. • Now earning money, I continued to personally sponsor students, and teachers in my village/district. Over time, I have been in a position to sponsor more and more children and teachers. I now sponsor over 100 students (20 of whom have graduated and are working as junior electrical engineer, nurses, teachers, etc.) and the three teachers one for each of 3 rural schools. • In 1996 I returned to Meghauli with the vision of opening a medical clinic. I sought support from my family, local people, as well as from individuals and organisations over-seas and little by little the project came into existence. By then I had also sold all personal possessions that had some value to add to the financial capital. My parents’ permission to sell a piece of land to build the medical clinic was essential. I said to my father that I would first try to raise the money and if I did not succeed, we would then sell the land. Money was raised successfully to cover construction cost. At the same time, I wrote about a hundred letters to various potential donors describing my vision. One of them a British whom I had helped when he was lost in Nepal, responded raising money from his family and from others in the UK. Most of the money to build the clinic came from these donors. However, to cover travel, transportation, communication expenses as well as food, the land was sold at a later date. • In 1997 ‘Clinic Nepal’ was finally established, with many sub-projects quickly developing from this time on, in the following fields pertaining to health, education, clean water. It's time to take action! Help provide treatment, care and support services to children and their families in need! Your generous donations are greatly appreciated. Thank you! Managed and run by Nepalese for the benefit of Nepalese people. Copyright © Clinic Nepal 2019. All Rights Reserved.